Donna Edwards may have lost her Maryland Senate bid, but the quest continues to elect another black woman to the Senate after nearly two decades. The focus is now shifting to another mega-Senate race in California, where Kamala Harris is the front-runner to replace retiring Sen. Barbara Boxer (D) in a contest that could pit two Democratic women of color against each other. Hours after Edwards conceded to Rep. Chris Van Hollen (D-Md.) 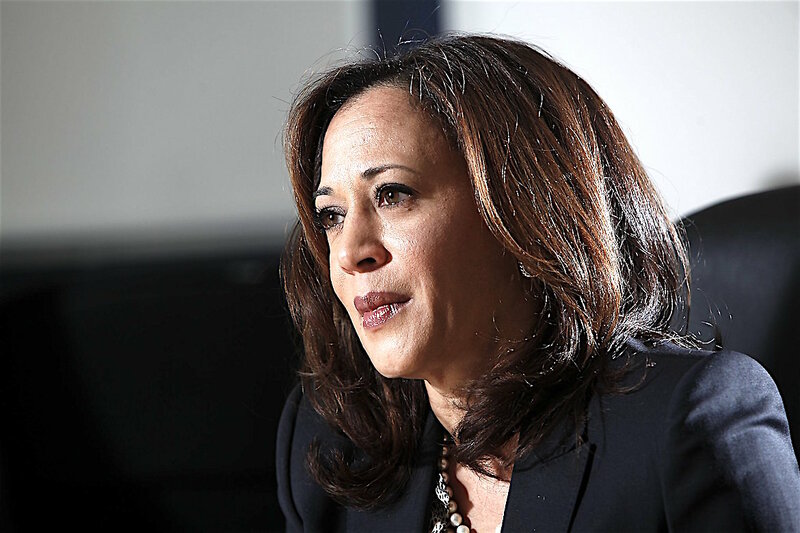 on Tuesday night, some groups working to get more African American women elected began sending out the call to rally behind Harris, who is California’s attorney general. She leads 34 candidates who will face off in a free-for-all primary on June 7. “We have just 42 days before California voters go to the polls to vote for Kamala Harris for U.S. Senate,” read an email sent to supporters of Higher Heights, a group dedicated to harnessing the electoral power of black women and that worked on Edwards’s behalf.